GM Sam Shankland Master Class! 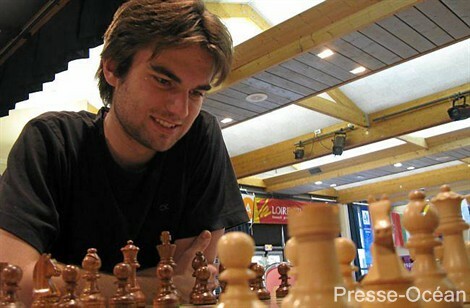 Home/Adult Tournament/GM Sam Shankland Master Class! Two Classes! one for players 2200 and above and another for players 2000 to 2200. Each class will be limited to 8 students on a first come first served basis. Tuesday February 12: 6pm to 8pm for the 2200+ group. The cost for each class is $70 an amazing $35 per hour, cheaper than a private lesson with the added benefit of sharing your thinking with your peers!